in a box every pairs, and 10 pairs in a cardboard box. 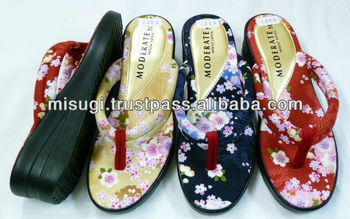 We are japanese manufacure of sandal, shoes and slippers! We can also make some OEM products!